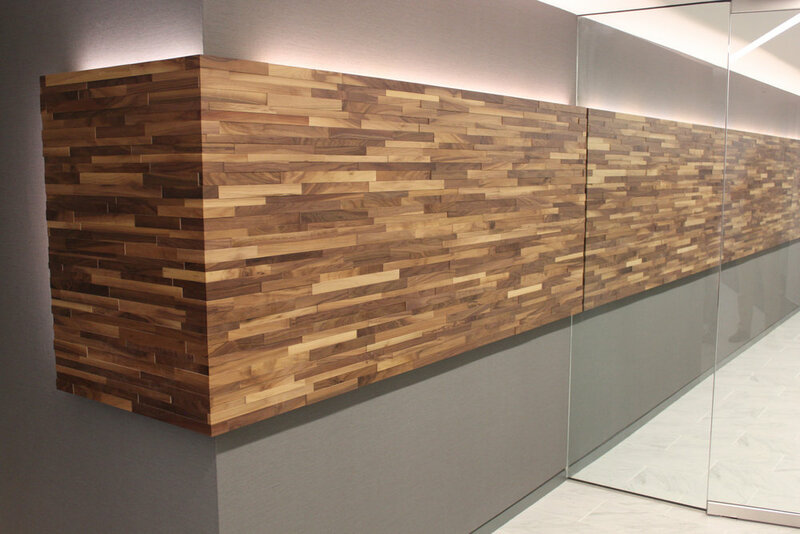 Wood panels and planks for interior spaces. 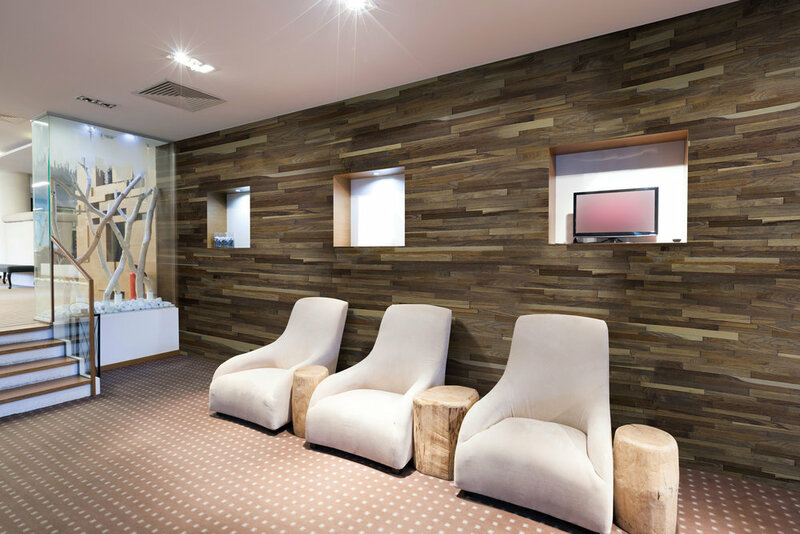 Textura® Recycled is a line of decorative wall tiles made of recycled and reclaimed wood. 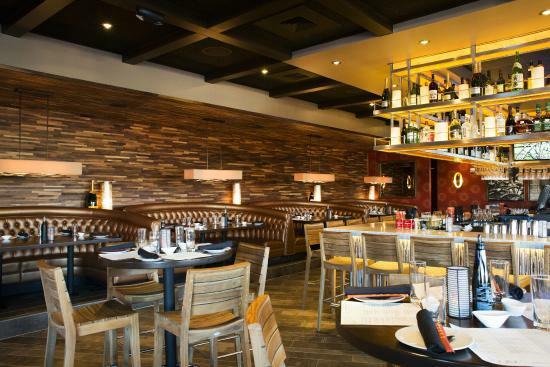 This collection is sourced from high grade post-industrial wood milling remnants. 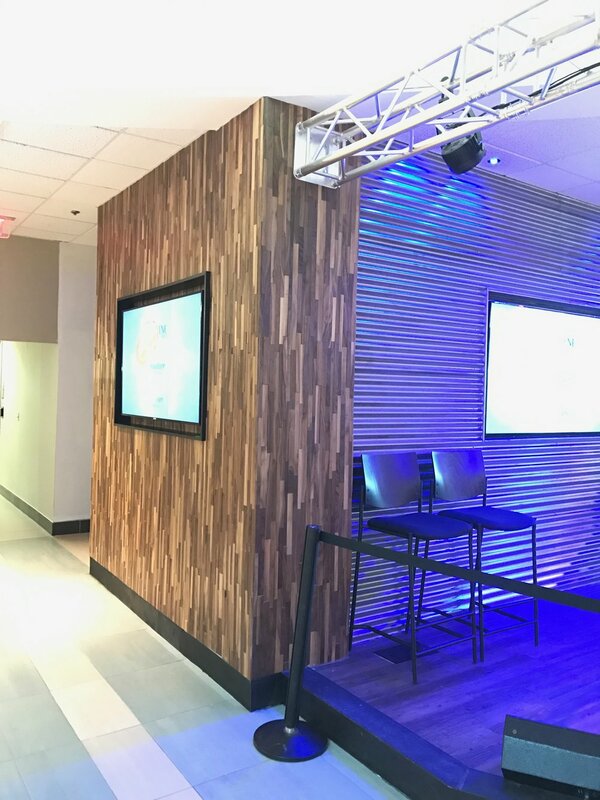 Textura® Reclaimed is a natural, decorative, weathered wood plank made from reclaimed lumber sourced from the decommissioning of old barns and other wooden structures. 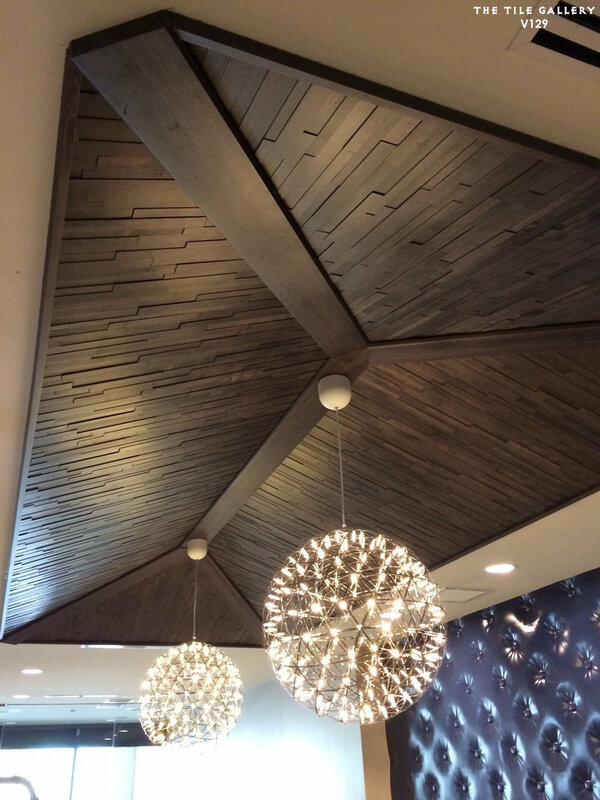 The Textura® Dimensions line is made from post-industrial wood blocks that are either processed into sawn strips or are split to reveal the natural, variegated wood texture reminiscent of escalating tree growth rings.